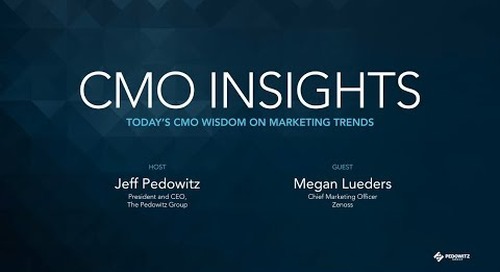 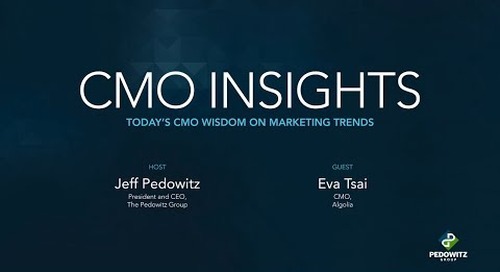 On this episode of CMO Insights, Jeff Pedowitz sits down with Shira Abel, CEO of Hunter & Bard. 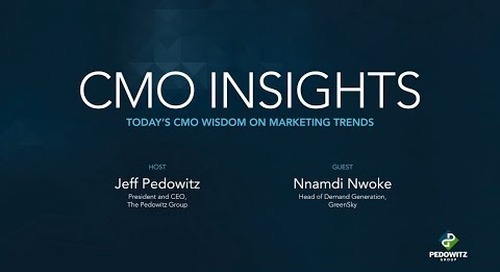 They talk about the role PR plays in marketing as a generator of thought leadership and a method of spreading the word in a different way. They also discuss sexism and ageism in the industry.